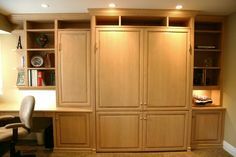 It was, almost, just another day and another custom storage project for the experts at Chicagoland Home Products. 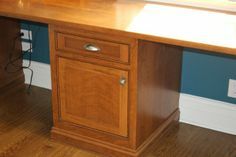 Consistent creativity and custom storage design are things that happen all the time with the professionals at CHP, but the quality results and the happy smiles of satisfied customers never grow old. Lincoln Park is the home of one of the latest successes for a CHP client. They approached CHP with two different storage needs — and started by wrapping their walk-in closet and laundry area in delicious colors of Milky Way and White. 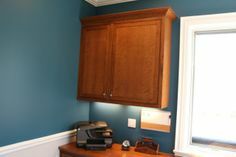 In the laundry room, existing countertops worked well with the newly designed cabinets installed just below. 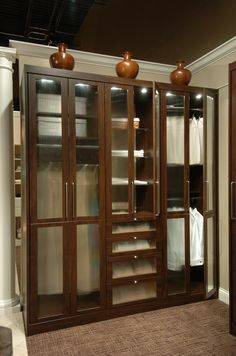 A combination of hidden space behind doors, plus open shelving, provides ample storage space. The Milky Way columns were the perfect touch of spacing for the new front load washer and dryer. 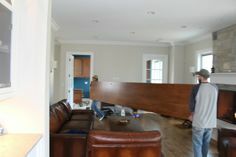 The design combined a pleasing look with efficient use of space. 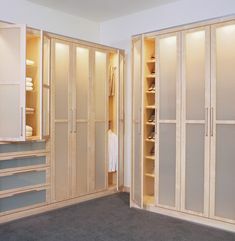 Of course, no one ever says, “No,” to a new walk-in closet. 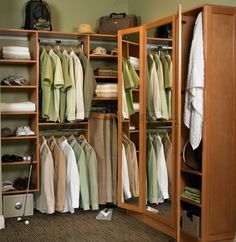 This simple walk-in was, certainly, a storage area to which one could easily say, “Yes.” The combination of open shelving for sweaters and pants, drawers for undergarments, and multiple hanging heights, creates an efficiently organized closet, that can store almost any wardrobe. 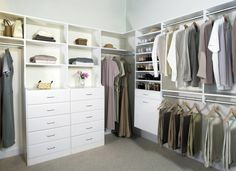 Chicagoland Home Products can design a walk-in for every need, from mini to massive. Resolve to start 2016 by consulting with the storage and window treatment experts at CHP.